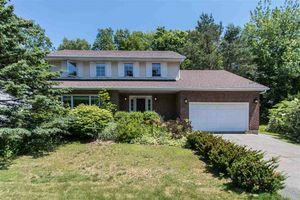 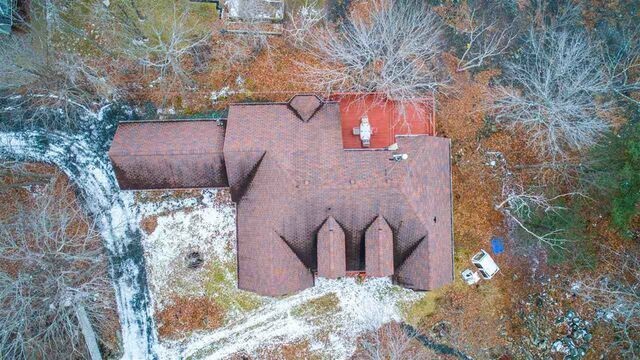 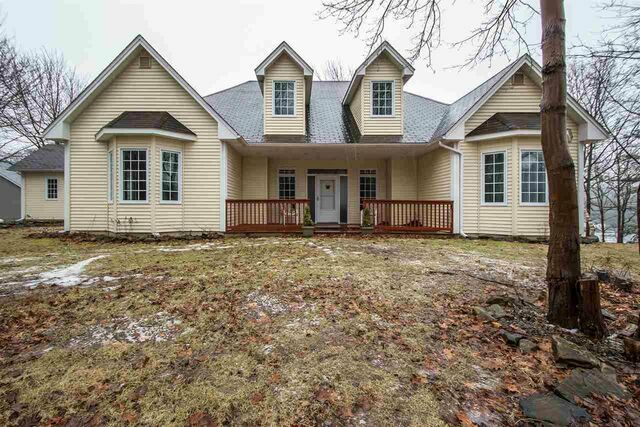 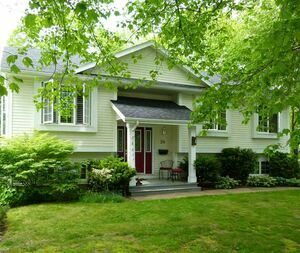 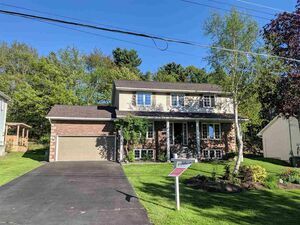 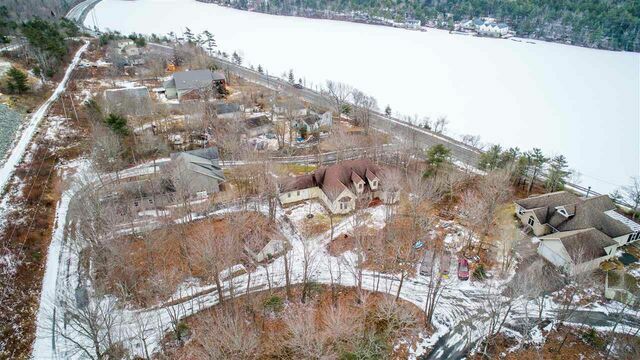 42 Gem Lane, Bedford (MLS® 201902627): Spacious 4 bedroom, 2.5 bath Cape Cod surrounded by mature trees and gardens with spectacular views of Kearney Lake. 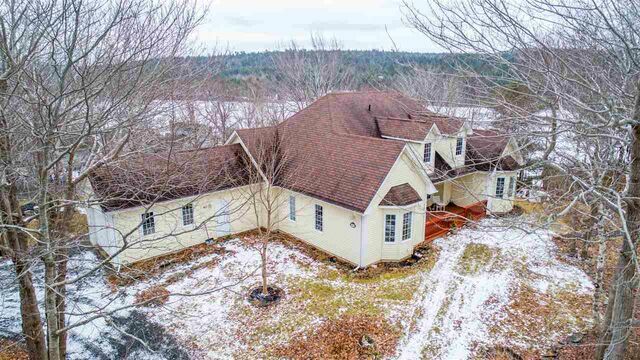 Carpet free throughout, the main floor features an open concept, custom kitchen, dinning and living room w/ wood burning fireplace. 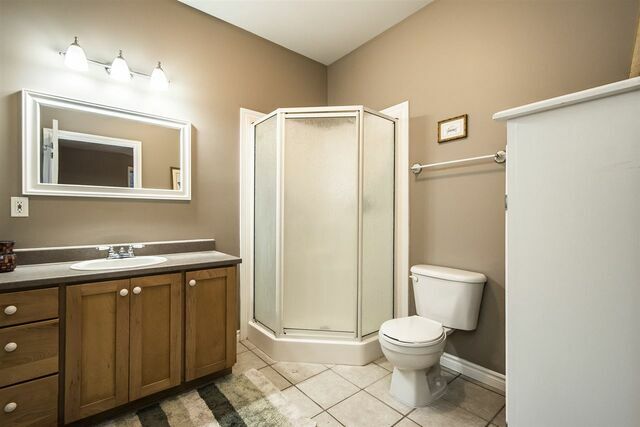 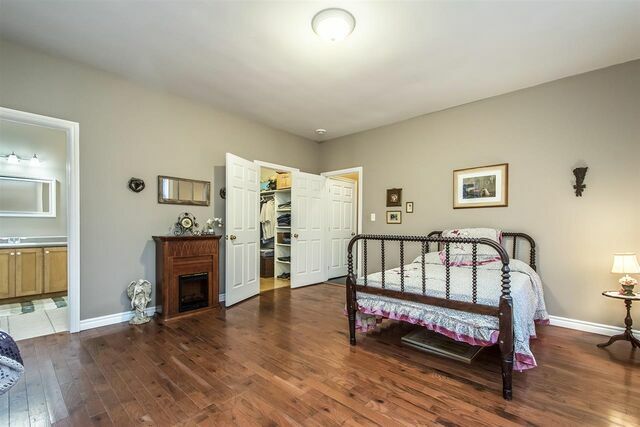 Spacious master bedroom w/ ensuite and walk-in closet. 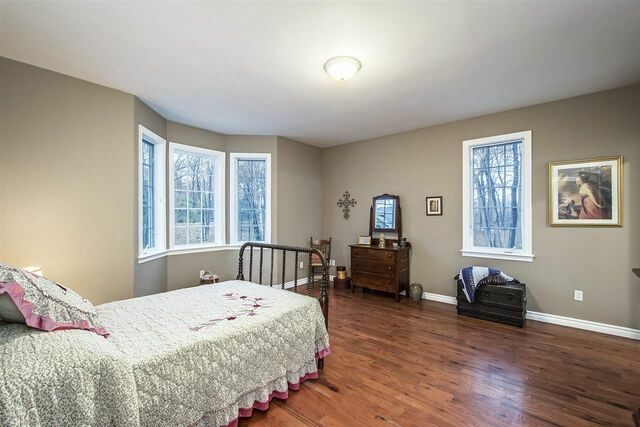 Two other good sized bedrooms & main bath. 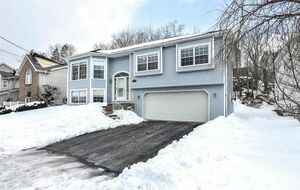 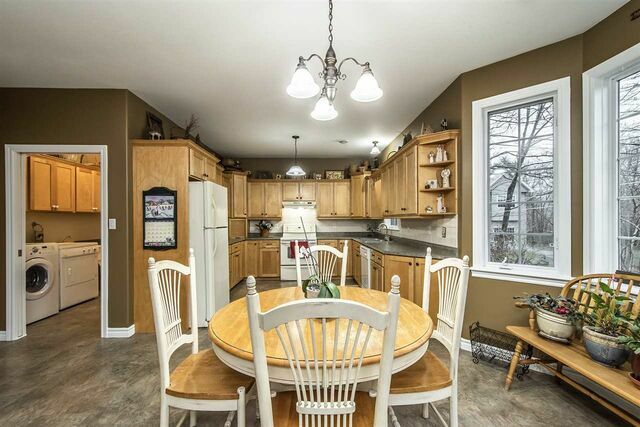 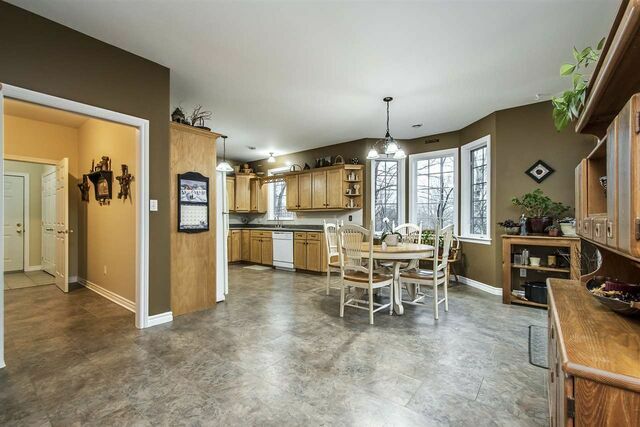 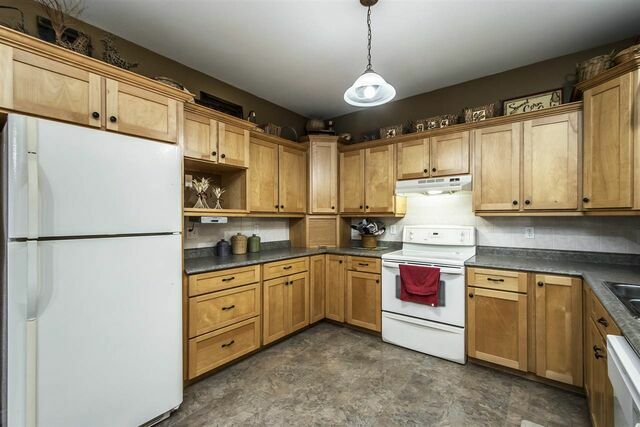 Kitchen has pantry, abundant kitchen cabinets and doors out to a 2 tiered deck over looking Kearney Lake. 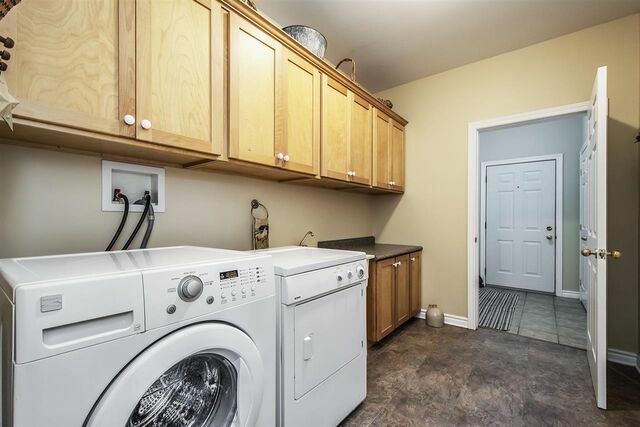 Pass through the laundry and mudroom to the single attached garage. 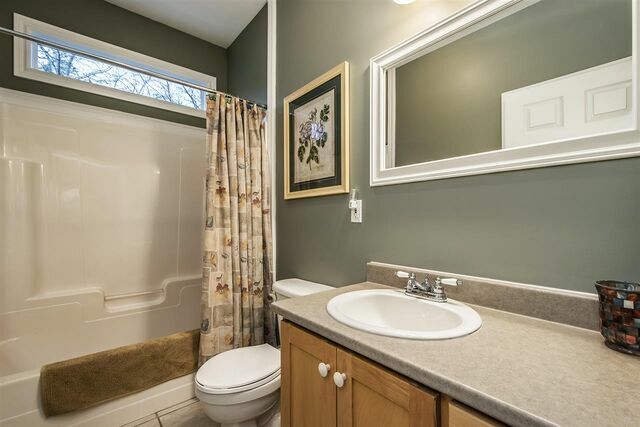 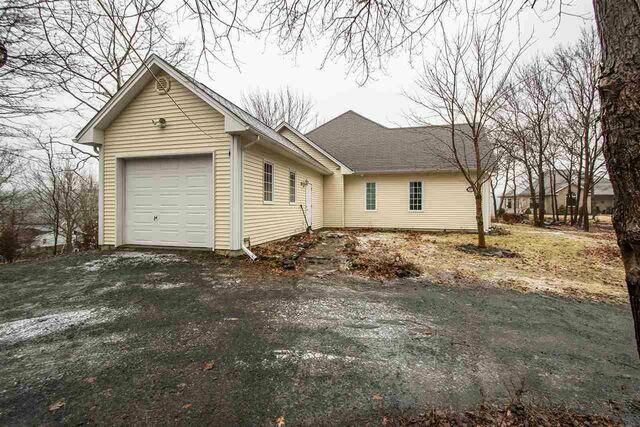 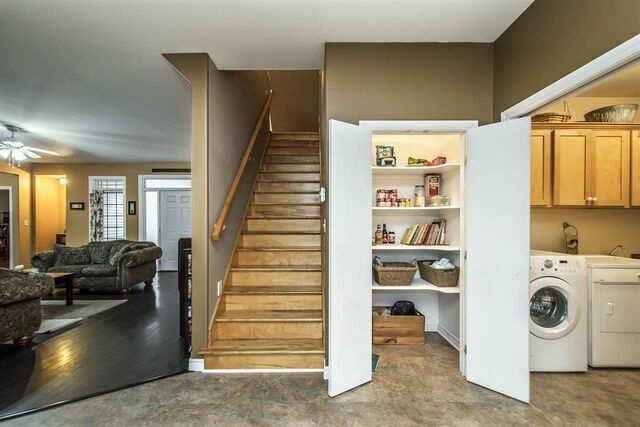 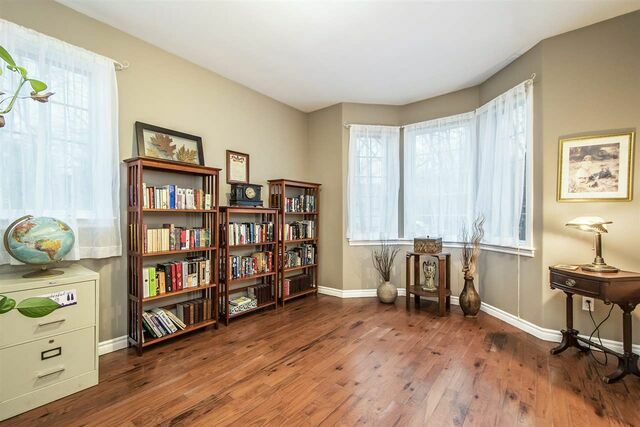 Upstairs is a large open space w/ 1/2 bath - ideal for kids room, res-room or hobbies. 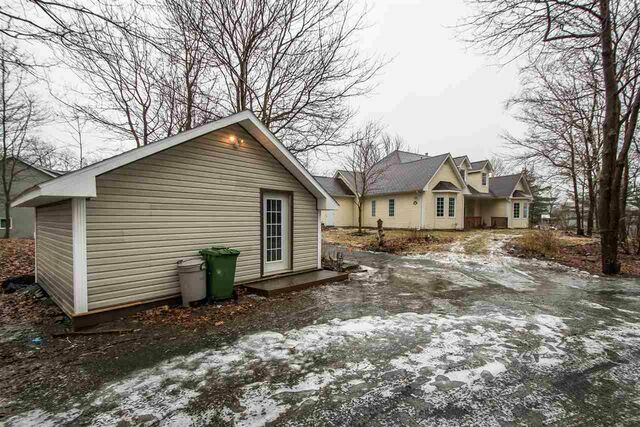 Large lot, 16 x 18 shed for storage or the hobbies. 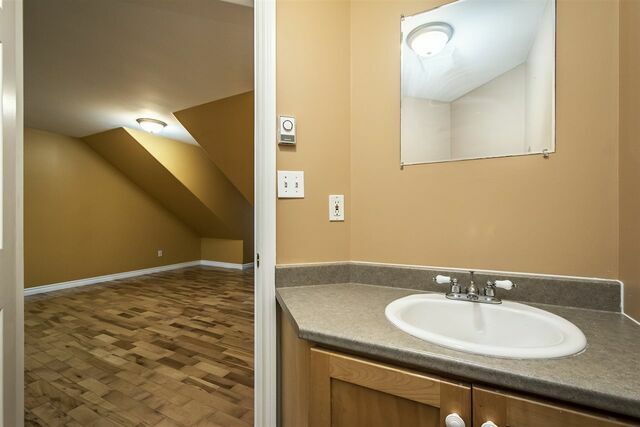 Minutes to shopping, restaurants and all the amenities of Larry Uteck. 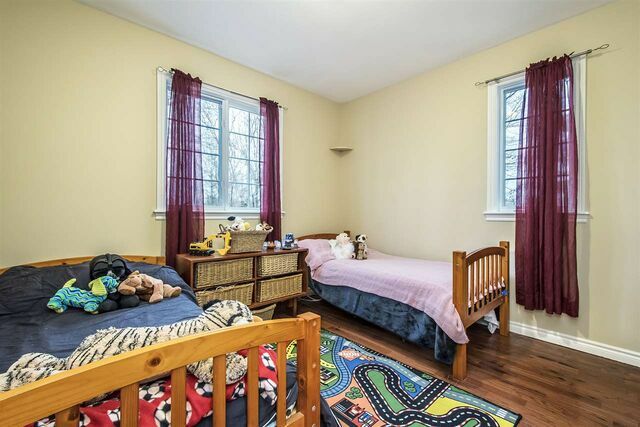 Swimming, walking trails, the Maskwa Athletic Club, Bayers Lake and highways. 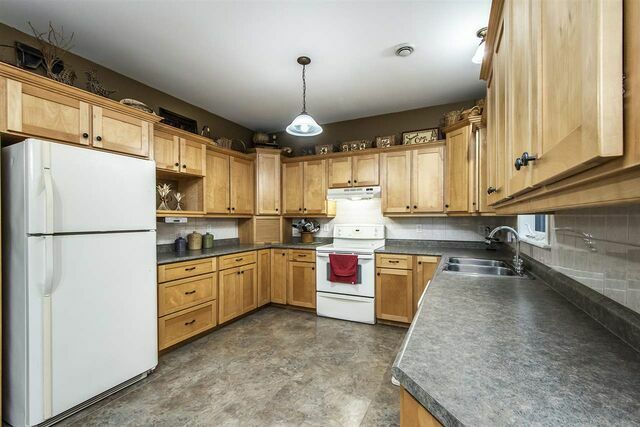 Inclusions: Fridge, stove, dishwasher, washer, dryer. 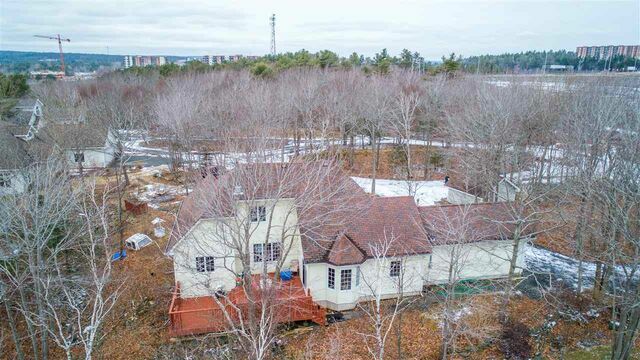 Questions about 42 Gem Lane (MLS® 201902627)?